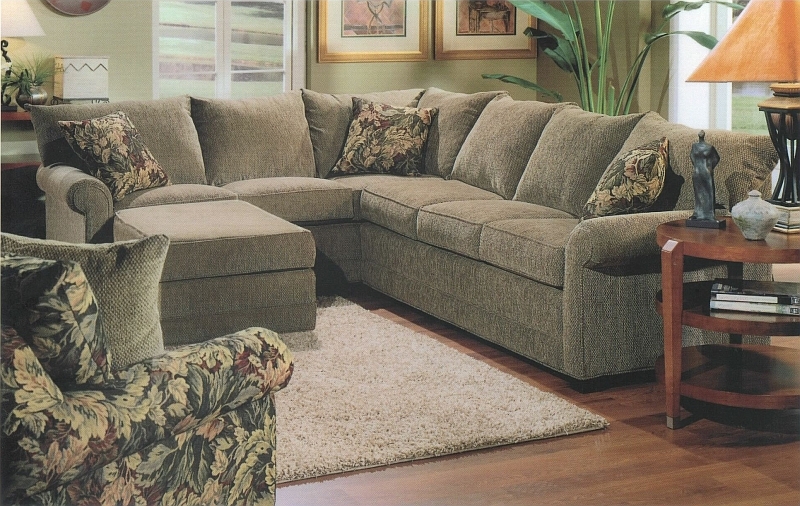 Beautiful and Comfortable Living Room Furniture by Lancer. Lancer offers several categories of quality hand-crafted upholstered furniture from Traditional to Contemporay to Country to Transitional. Each furniture line offers something different in terms of design and style but always the promise of superior workmanship and total comfort.